First long ride nearing the end of my break-in period. 2017 SL. Slingshot ride to Pleasant Hill Winery. 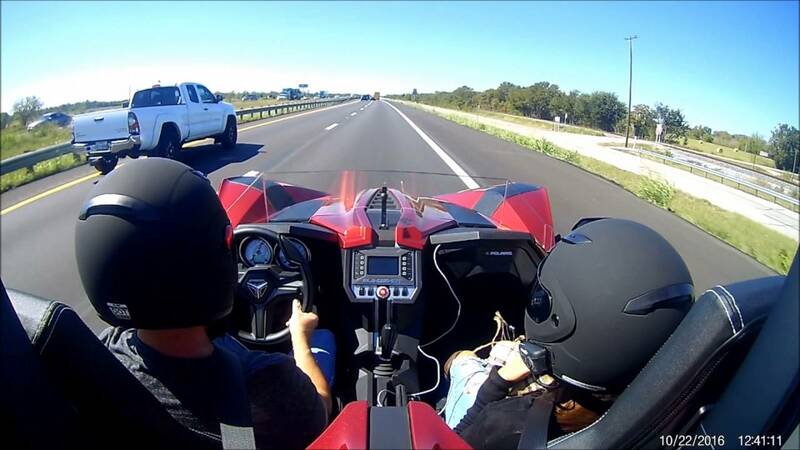 Perfect weather for ride in slingshot. Katy Texas west side drive. More videos to come. Really nice well put together video.Please keep them. Owing.